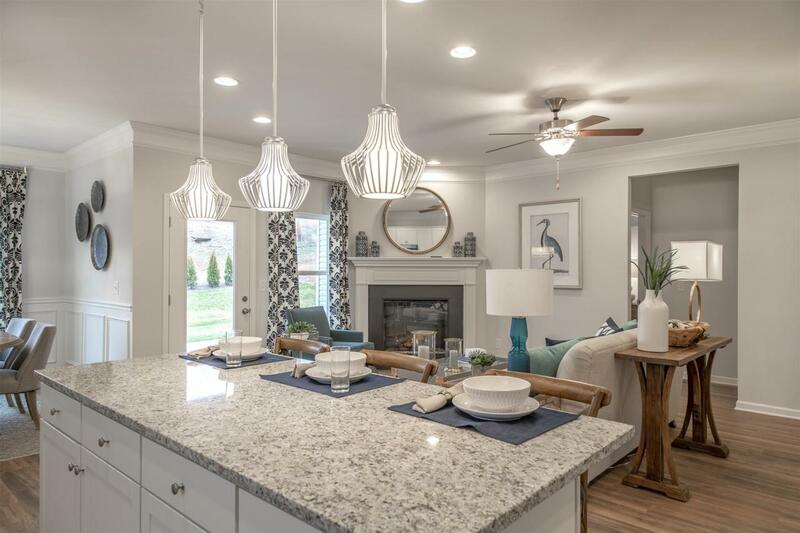 An incredible new home value awaits you in McKeesport with the Bayfield plan by Smith Douglas Homes! 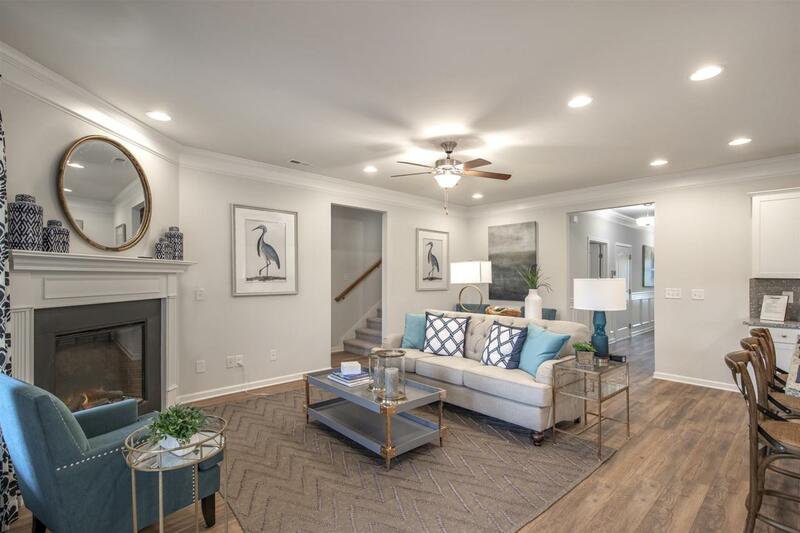 This open, ranch style floor plan offers upgraded cabinetry, granite kitchen counters, stainless steel appliances, beautiful laminate flooring and a covered patio! Conveniently located to Shelbyville and Murfreesboro! 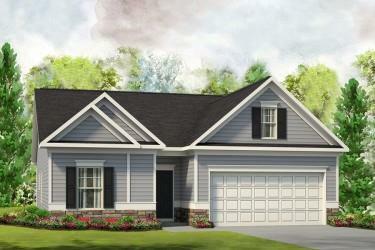 Don't miss out on this new home! 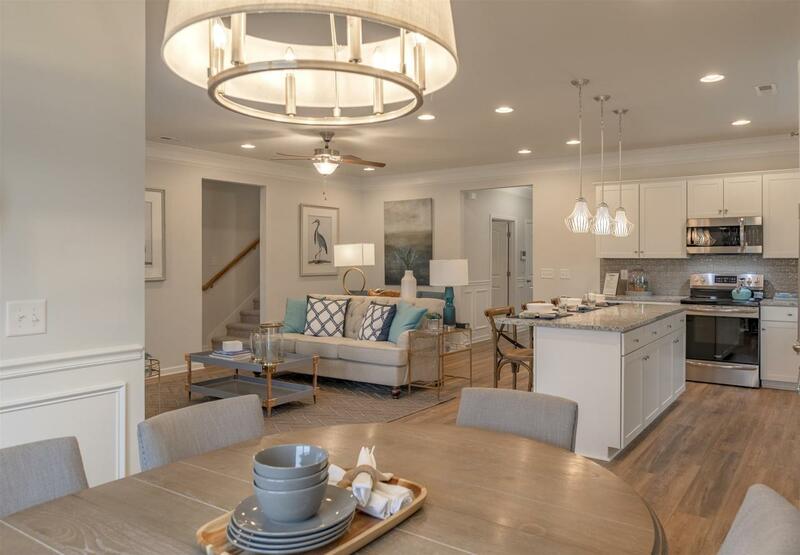 Photos show interior of Bayfield model in another SDH community. Exterior photo shows Bayfield plan, colors and elevation will vary.